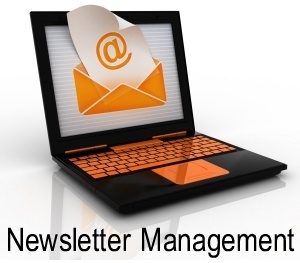 You can add/edit your subscription to our newsletters. All of our important updates and information is published to our newsletter subscribers first. Facebook follows and the rest is just word of mouth. If you want to be first on the list about important news, updates, software releases and more this is the list for you. We have two categories; trucking companies and pilot car companies. We use MailChimp to manage our subscriptions. The Players Club – save big money here. Discovery Channel media project here. I would be interested in participating in this project. Ken you will need to send an email to support at our domain name. Thanks!